The most important elements of any successful purchase should always seem like common sense. There are no great secrets to success in business when it comes to mergers and acquisitions. First of all, you must be certain that you are targeting the right business, and secondly, that the business is for sale at the right price. Once you have addressed these two concerns, the remaining work is simply a matter of optimising the details to ensure a smooth transfer of ownership. Of course, those details are significant in their own right. They cover every consideration, from which market the new business operates in, and what is its share of that market, to whether your own enterprise must relocate to optimise its new structure - and if duplication of duties will need addressing. Once these matters have been agreed upon, the next step in the acquisition process is to select the most attractive businesses, and approach them with a suitable offer. There are two available options when acquiring a new business. You may research all of the businesses on the market, and then select the most appropriate target. Alternatively, you could find the perfect enterprise and approach it with an offer, regardless of whether the business is currently on the market or not. The benefit of this approach is that you will face fewer - or indeed zero - competing bids. The benefits of such an unorthodox approach to targeting a business for sale are such that it is worth considering in greater depth. Every enterprise has a value, and your approach with a speculative offer may be all the motivation that the current ow ner needs to sell up and move on. If you do attempt to open negotiations with a business that is not on the market already, it is usually best practice to employ a broker to represent your business during your initial offer. This allows the sellers the freedom to manoeuvre within negotiations and keep the deal moving forwards. It is possible to utilise an accountancy firm to act as the intermediary for such a deal, but there are also consultants and brokers who specialise in the field. Take into consideration the cost of hiring a third party though. An agent who commands a fee approaching the total cost of the sale transaction will not be providing your business with value for money in this instance, and an alternative route may be required. Regardless of the status of the targeted business, once you have identified your potential acquisition, it is time to carry out a little due diligence to realise the cost benefits of the move, and to identify any potential pitfalls. Carry out a little due diligence to realise the cost benefits of the move, and to identify any potential pitfalls. Due diligence is crucial, and in many regulated industries where business leaders are responsible for other peoples' wealth management, it is a legal necessity. Neglecting to undertake due diligence on a new merger or acquisition can be in breach of compliance laws and may incur a fine or penalty to your company's day-to-day operations. Fear of punishment should not be the only motivating factor however. Without the basic background information regarding a targeted company, it is not possible to formulate a robust business strategy that will enable you to incorporate your new concern into your existing structure. Due diligence provides you with the operating costs, legal status, business plans and forecasts, rates of growth, and turnover of your target organisation. Some of this information will be provided by the company owners, but other aspects - such as the daily operations and customer relations management - will not be so immediately apparent. In these cases, it may be necessary to undertake a small amount of independent detective work. This can mean anything from researching competing businesses in the area, and how their performance compares, or it may mean contacting the target business anonymously, posing as a customer. This strategy is of particular use for acquisitions in the service sector, where the level of customer care is the primary commodity. 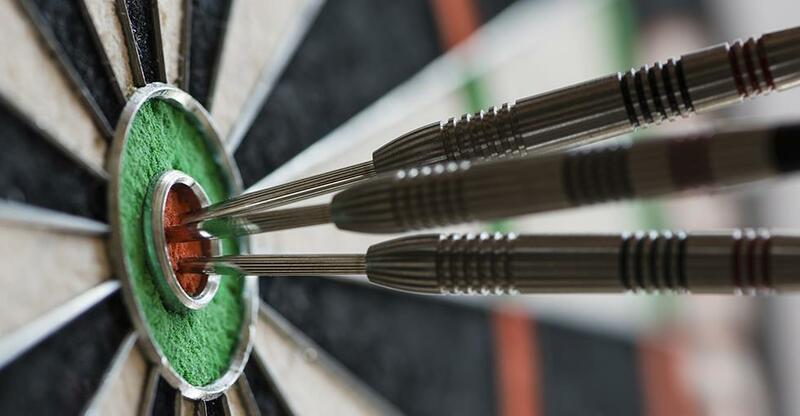 Whilst due diligence will enable you to judge more accurately the valuation of the target organisation, its primary function is actually far more important. It offers financial backers - be they shareholders, banks, or venture capitalists - the confidence and peace of mind they will need before agreeing to finance any acquisition.